Recreational drugs are back on Denver’s municipal ballot. 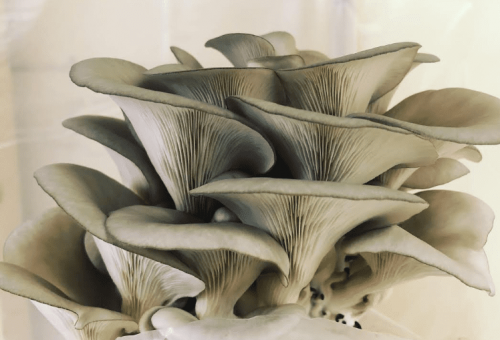 Initiative 301 asks whether personal use and possession of psilocybin mushrooms — or “magic mushrooms” — should be Denver’s lowest law enforcement priority, essentially decriminalizing their use. The initiative would not legalize the drug. 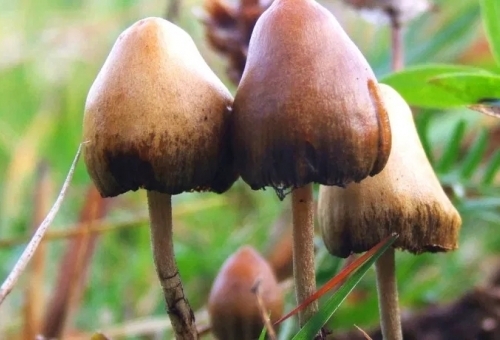 Psilocybin is illegal under both Colorado and federal law and would remain so if the initiative is passed. The Drug Enforcement Administration classifies it as a Schedule 1 drug, meaning the agency sees it as having a high potential for abuse. 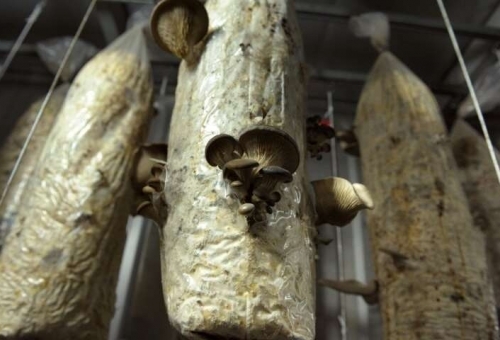 The initiative does not deprioritize law enforcement’s pursuit of the sale, distribution and production of psilocybin. Those aspects of law enforcement will remain unchanged if it passes. If approved, Denver will also create a policy review panel to assess and report on the effects of the ordinance. 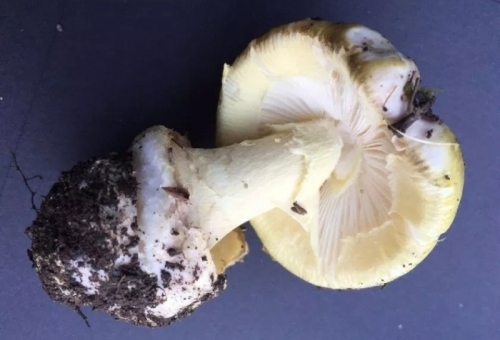 The case in favor: Supporters say deprioritizing the enforcement of psilocybin would save taxpayers money by avoiding arresting nonviolent criminals. Proponents also argue that the drug is safe, nonaddictive and can be used to treat mental illnesses and that the decision to use the drug should be left to the individual. The case against: Opponents worry that approving the initiative will reinforce Denver’s reputation as a drug-friendly city. 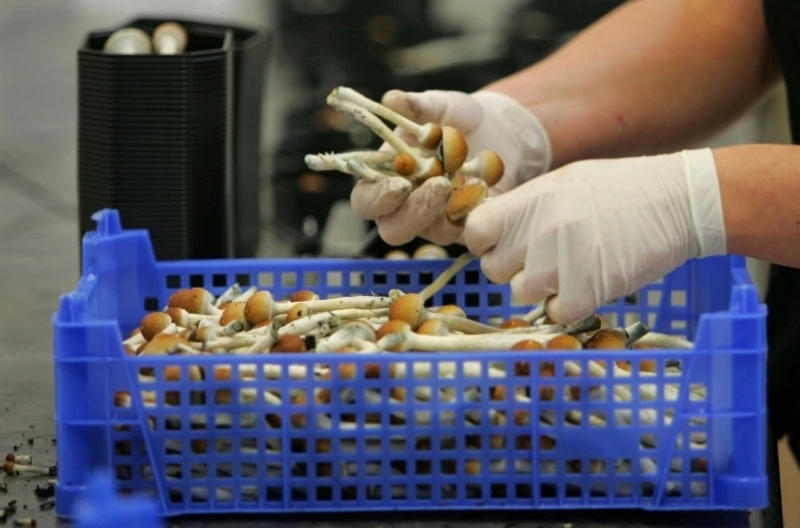 They say decriminalization of psilocybin could lead to increased drug use, especially since cannabis is already legal. Some researchers have said people who are at risk for serious mental disorders should not use psilocybin.